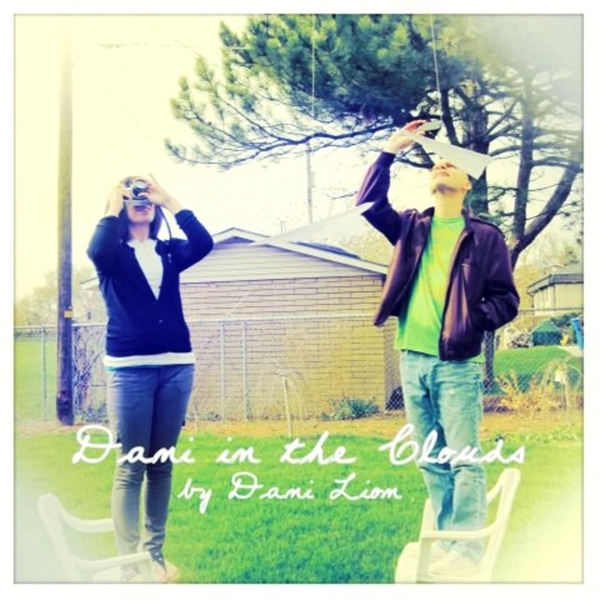 Dani in the Clouds is a fast-moving and euphoric first release from recently formed pop duo Dani Lion, consisting of producer Daniel Fischer and singer Lauren Hoyt. For the maiden voyage, guest musicians—David Payne on flute, saxophone and guitar, Skippy Hepworth on trumpet and John Hoang on bass—were brought in to round out Fischer’s electronic production style. In the short 17-minute run time, Fischer stuffs the EP chock full of light-hearted synth leads, layered rhythms and, as foreshadowed by the first track, “Light From Yesterday,” plenty of trumpet and saxophone hooks. Hoyt gives life to Fischer’s well-crafted beats with her warm voice and playful lyrics, while Hepworth and Payne play around Hoyt’s vocals in a jazz-style accompaniment. Dani Lion has done enough with this short EP to catch some radio time on KRCL—no doubt we’ll be hoping for a full-length to follow.